Great Investment. 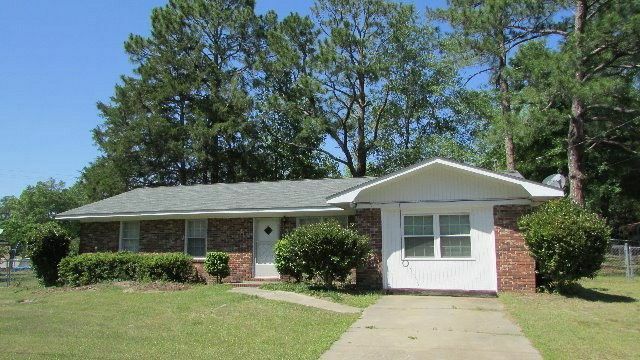 3 Bedroom, 1.5 bath brick ranch. Features a den, living room, and bonus room/4th bedroom. Interior laundry. Fenced back yard. This home is priced for a quick sale and won't last long. Convenient location near shopping and schools. Call Tammie Gibbs @ 912-293-2899. Directions: Take Adams Street toward Alston approx. 1-1.5 miles turn left onto W 9th ST. House is on left.